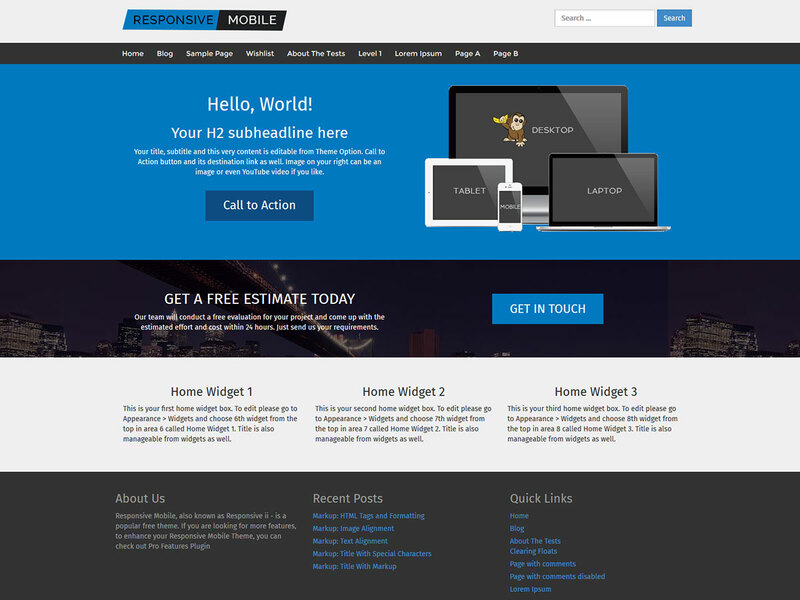 It is Free Responsive Portfolio WordPress Theme, offers the same advanced functionality as CyberChimps’ other WordPress Themes. 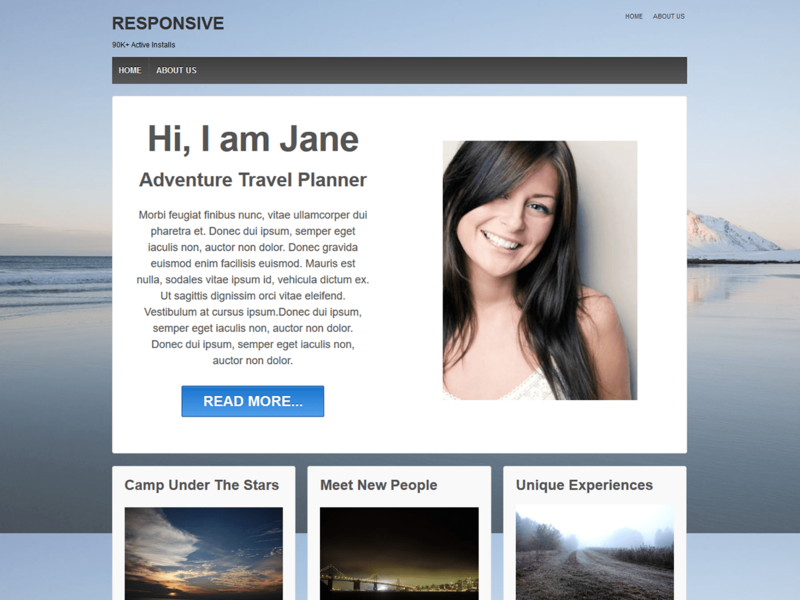 The theme consists of Drag and Drop Page Elements, and a Responsive Design that responds automatically to mobile devices such as the iPhone, iPad, and Android. Want more customization features? Upgrade to Eclipse Pro!